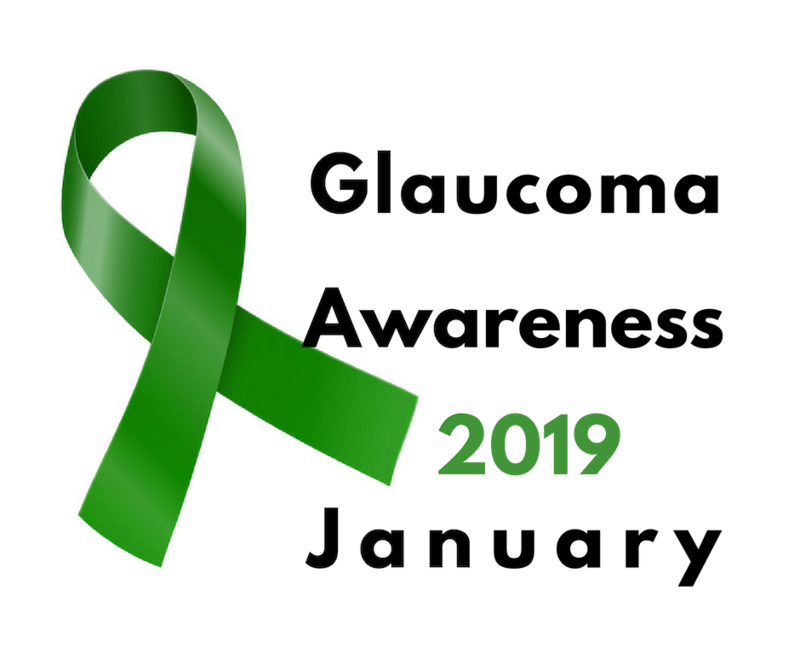 Glaucoma is a disease that can lead to blindness by destroying the optic nerve. There is an increased risk in developing glaucoma if you have diabetic retinopathy. I am not aware of such a risk with macular degeneration. “Open Angle Glaucoma” is the Most Common for in the U.S. There are many types of glaucoma, but most common in the U.S. is “open angle” glaucoma. All the structures of the eye are normal, yet there tends to be an elevated eye pressure associated with typical glaucomatous nerve damage. Most treatments are aimed at lowering the eye pressure with drops. In many cases this may be an adequate way to slow down, or control the disease. 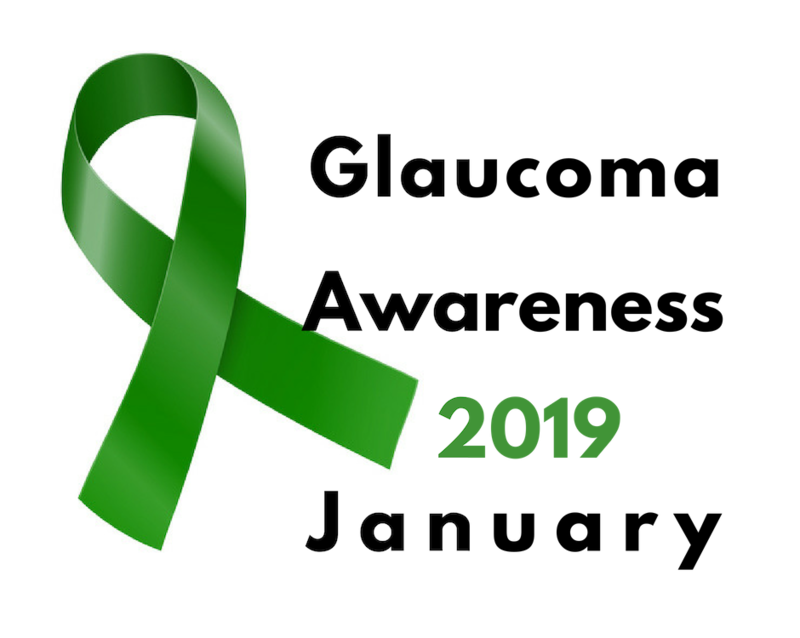 Risk factor for developing open angle glaucoma includes race (especially blacks/african american), family history, increasing age and steroid users. There is mild increased chance of developing open angle glaucoma with …diabetes. There are generally NO symptoms with open angle glaucoma. It is painless and destroys optic nerve tissue very, very slowly. During almost any exam, however, your doctor generally checks your intraocular pressure, or, IOP. Glaucoma is not a cut and dry diagnosis, but higher than normal pressures probably warrant a glaucoma evaluation. Neovascular glaucoma can develop in patients with proliferative diabetic retinopathy. By definition, patients with proliferative diabetic retinopathy have neovascularization (abnormal blood vessels) growing on the surface of the retina or on other structures. If you recall, the neovascularization cause a diabetic retinal detachment, vitreous hemorrhage and neovascular glaucoma. At times, the abnormal blood vessels, the neovascular blood vessels, can grow over the “angle” of the eye. The “angle” is a specific area in the front of the eye and it is the only area that provides drainage to the interior of the eye. The eye pressure can rise significantly if the “angle” becomes closed, or clogged, with neovascular tissue. The pressure can cause severe redness, headache, nausea and pain. Pressures can be 3-4x normal! At these pressures, permanent vision loss, including blindness can occur rapidly. The same laser treatment, namely panretinal photocoagulation (PRP), used to treat proliferative diabetic retinopathy is the preferred treatment for neovascular glaucoma (NVG). The mechanism of the disease is still the same. While the real “fix” is PRP, temporary improvements may be possible with intermitten anti-VEGF medications. At this time; however, it appears as though the anti-VEGF injections, such as Avastin, Lucentis or Macugen need to be repeated. In most cases, the laser treatment does not need to be repeated. What Does This Mean? This is the second way a patient with proliferative diabetic retinopathy can go blind. Patients that develop retinal detachments from diabetic retinopathy can also go blond. Uncontrolled neovascular glaucoma is a late complication of only proliferative diabetic retinopathy. It does not occur in the more common, non-proliferative phase of the disease. While diabetics are at risk for developing “open-angle” glaucoma, your doctor should be monitoring you for that anyway by taking your IOP everytime you reach the office. Part of your retinal exam should also entail looking for signs of the proliferative disease as well.